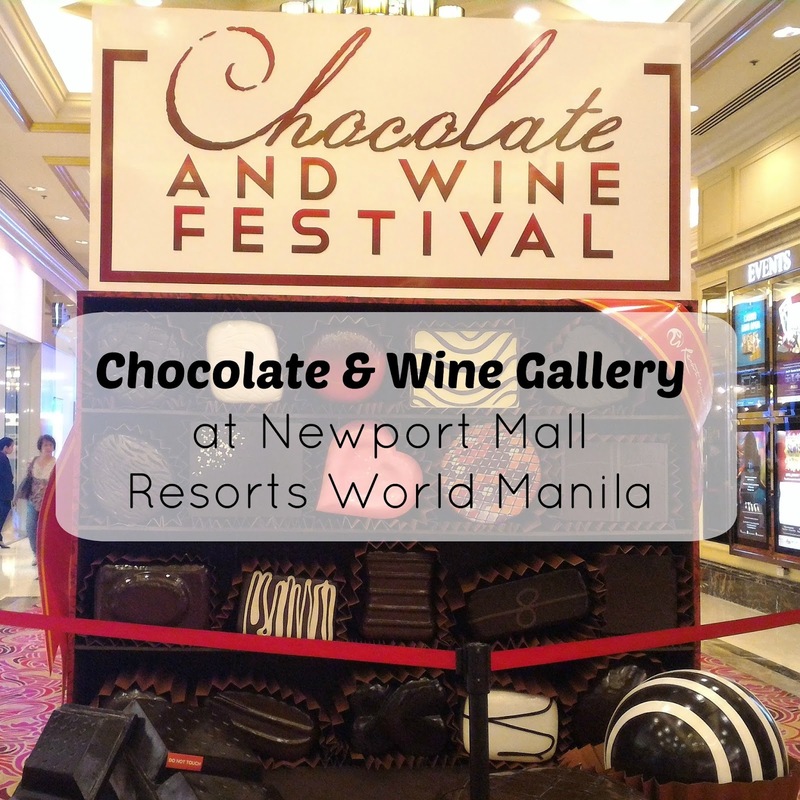 Chocolate & Wine Gallery is part of the month-long chocolate and wine festival at Newport City Resorts World Manila. Megaworld Lifestyle Malls and Newport Mall is celebrating the decadent duo of chocolate & wine with delicious pairings, chocolate carvings and more at its Chocolate & Wine Festival this October. This year’s Chocolate & Wine Festival also allows guests to enjoy the fusion of food and art. At the Chocolate & Wine Gallery open from Oct. 1 -12, guests can check out beautiful chocolate paintings and sculptures from Marriot Hotel and Resorts World Manila Food & Beverage, see wine selections from the Philippine Wine Merchants and learn all about wine & chocolate pairing from the pairing guide. 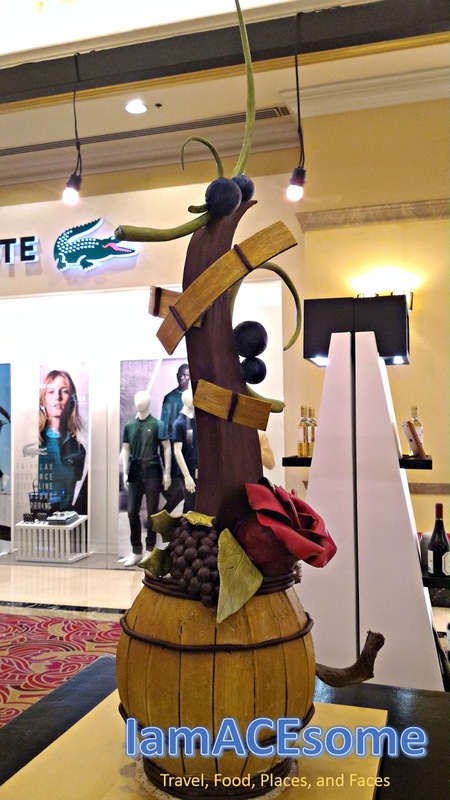 Guests can also experience a mouthwatering display of chocolate carvings and wine selections. They can also enjoy their chocolate and wine with wonderful performances at the Chocolate, Wine and the Arts showcase, happening 6 PM between Oct. 2-3 and 16-17. 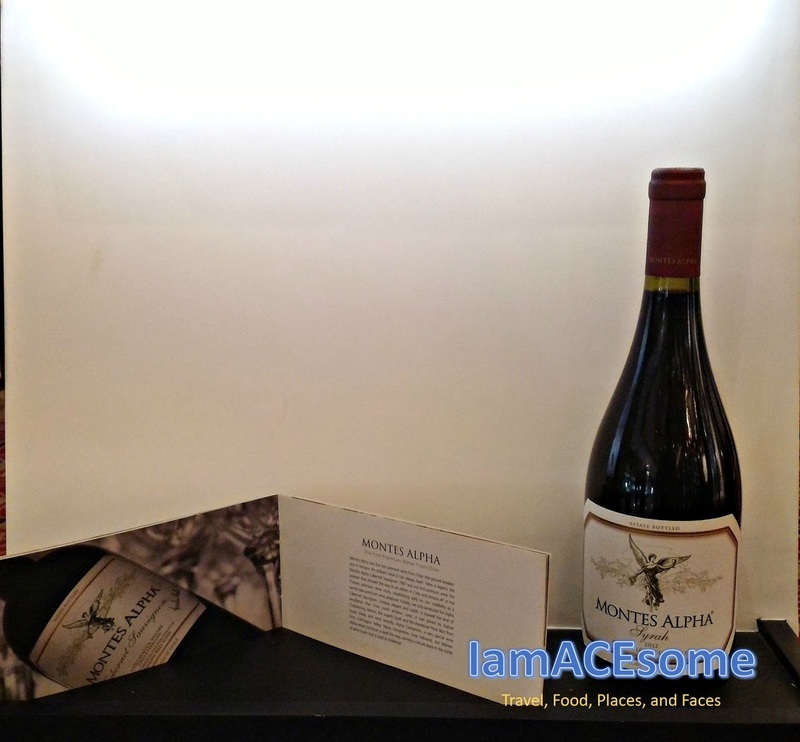 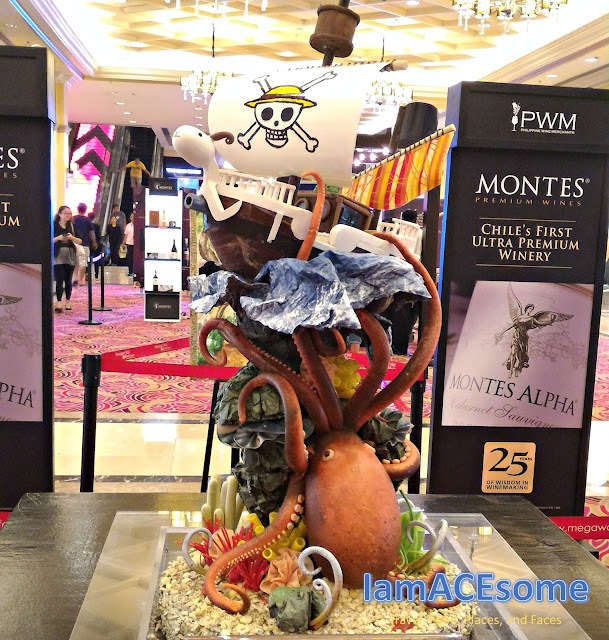 Below pictures are the glimpse of what you can see when you visit the Chocolate and Wine gallery at Newport Mall in Resorts World Manila. This work of art by Chef Joy Cueto won the Bronze Medal in the recently-concluded 2015 Philippine Culinary Cup, Chocolate Showpiece Category. 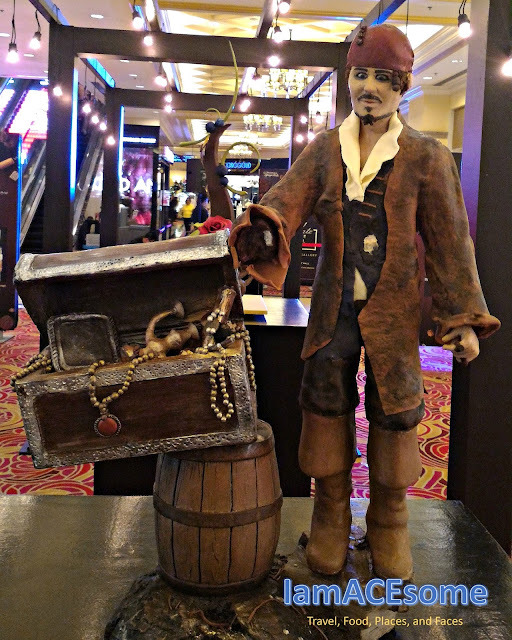 An adventurous creation using 10 kilos of pure Belgian Chocolate and was carved for at least 40 hours. 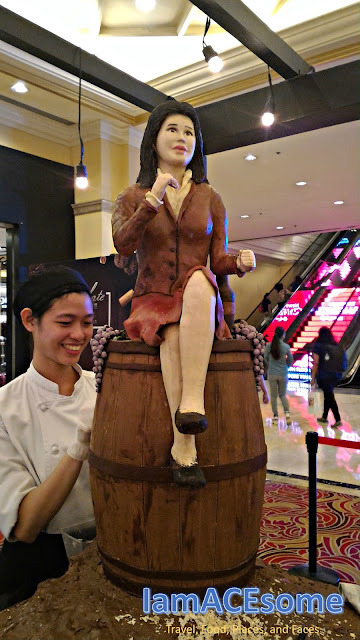 This thrilling Bronze Medal awardee from the 2015 Philippine Culinary Cup was created by Chef Ruth Refe exploring and using 15 kilos of pure Belgian Chocolate and was meticulously carved for at least 48 hours. 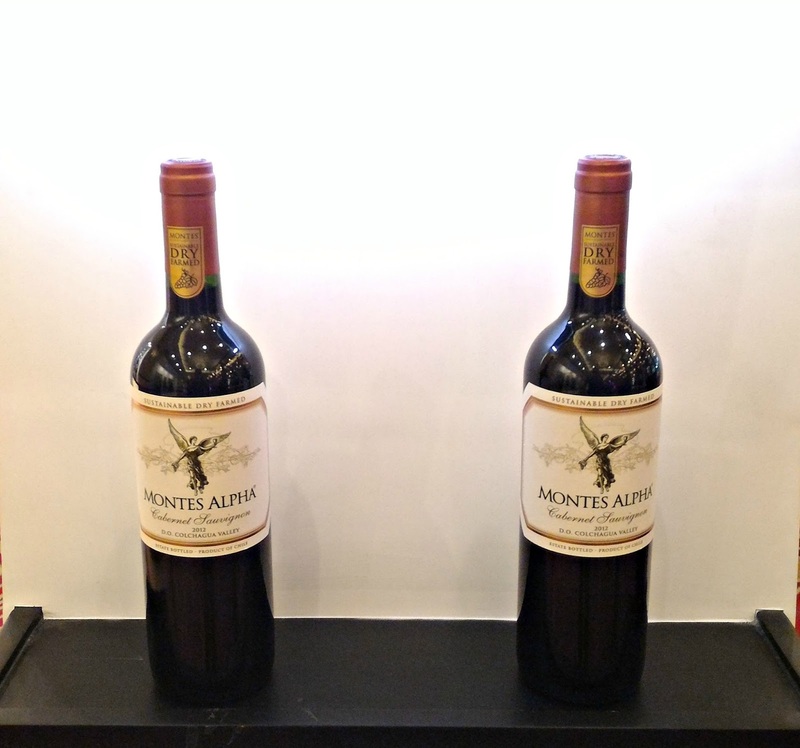 An irresistible showcase and expression of a true impression of the bitterness of wine and sweetness of chocolate. Chef Christopher Balane spent 20 hours to create this masterpiece made of 25 kilos of pure Belgian Chocolate. 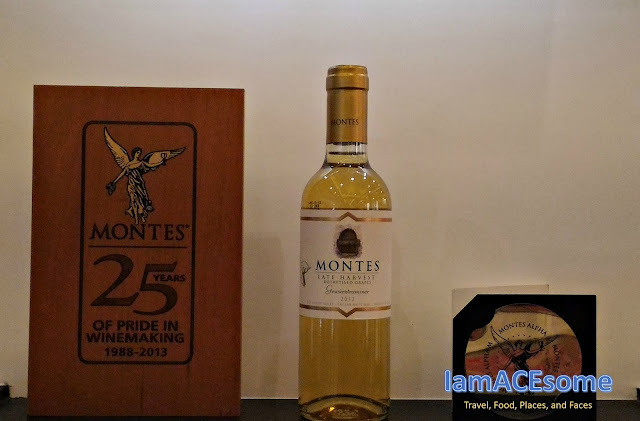 The Chocolate & Wine Festival was created by Megaworld Lifestyle Malls and Resorts World Manila, and sponsored by Nestle Kitkat, the Philippine Wine Merchants, Villa Del Conte and Gallo Wines.